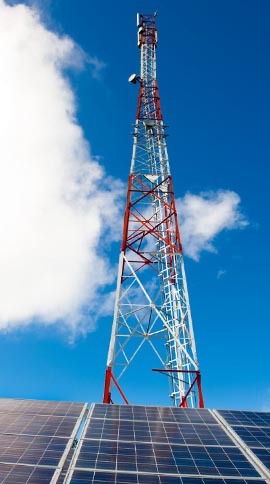 Engineering Constructions and Projects (ECP) is a large part of Space Gulf ’s telecom infrastructure delivery to various customers across the country. Aster’s ECP offers turnkey telecom site construction services to its customers in the Northern, Southern, Eastern and Western parts of the country. We always strive to achieve total customer satisfaction by continuously improving our QMS and processes. Space Gulf ’s ECP has made its mark as a leader in the telecom infrastructure services industry with a high reputation for quality services, meeting delivery schedules and optimally priced services. Space Gulf ’s ECP team consists of experienced, innovative, highly motivated and quality conscious professionals. They are capable of delivering 100 sites per month for each operator in every circle.